John Grant is President of UFCW Local 770. He has been an active 770 union member since 1976. John worked as a meat packer for 9 years at the Vernon slaughterhouse, Farmer John. During that time, he served as a shop steward, picket captain, bargaining committee member, and Secretary-Treasurer. In 1977, he was reinstated by the National Labor Relations Board (NLRB) after being illegally fired for strike-related activities. In 1985, John joined Local 770 as a Union Representative. 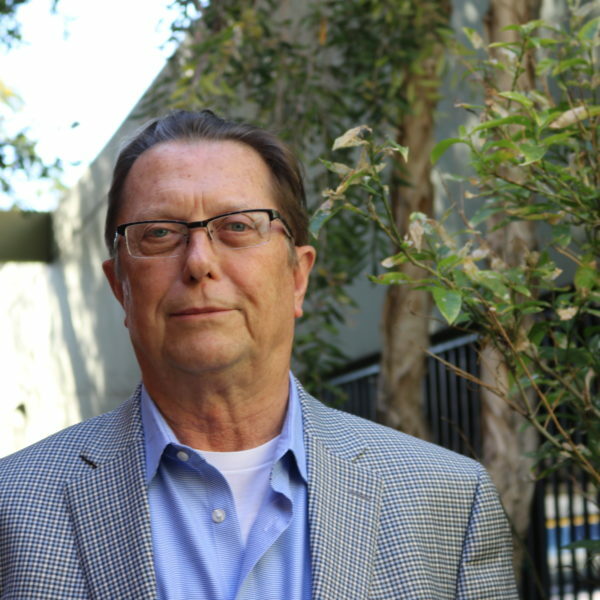 He has since served as a trustee for the pension and medical benefit trusts, Director of the Packinghouse Division, and as Local 770’s In-House Counsel. He has served on the Southern California Plant Closing Committee, Executive Board of the Los Angeles City Workforce Investment Board, a founding member on the Los Angeles Committee on Safety and Health, the Advisory Board of the LATTC Labor Center, the Executive Committee of Housing LA (successfully advocating for more low cost housing), and the Los Angeles Food Policy Committee.